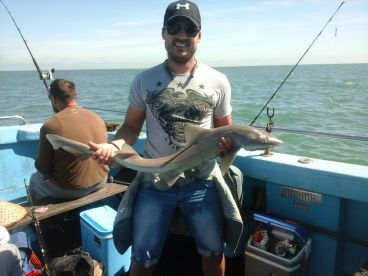 You don’t have to head out miles away into the ocean to find excellent fishing when it’s waiting right there, off the coast of Ramsgate! Bonwey Charters will put you on the hottest bite around, whether you’re a novice or a seasoned sea wolf. Bring your entire fishing crew with you as Captain Paul Cumber’s vessel can hold 10 anglers at the same time. 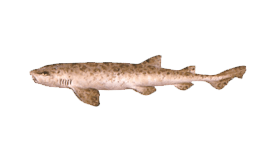 She’s 35’ long and has ample space on the back deck so you can cast freely. There’s plenty of seating space around so you can take a break between hook ups. European Seabass, Dogfish, and Nursehound, as well as anything else that takes the bait. 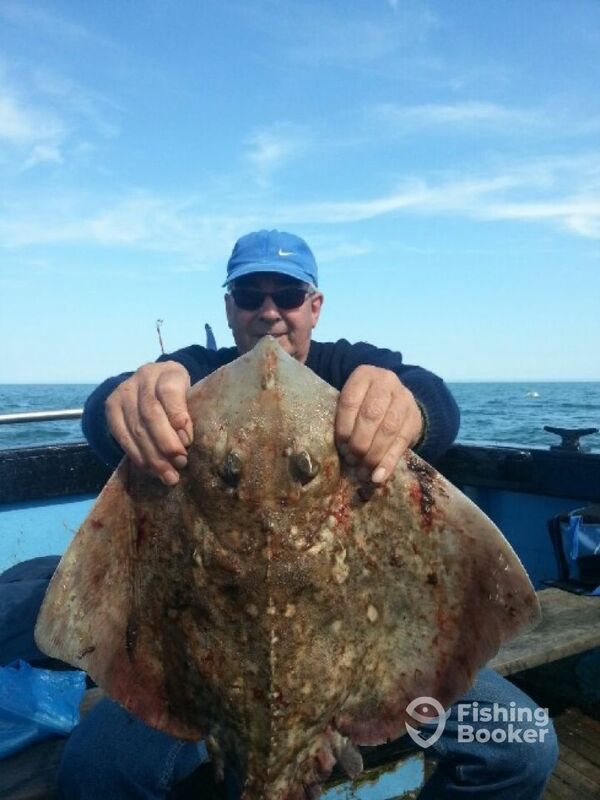 He’s a highly skilled and experienced fisherman with over 15 years of experience fishing the waters of the region. 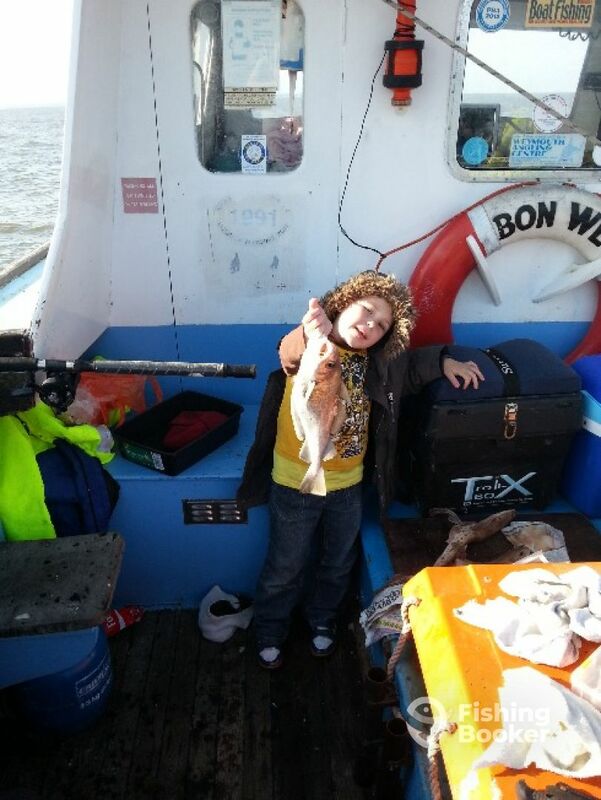 Bonwey Charters welcome anglers of all ages and skills aboard, and Captain Paul is always happy to teach families of beginners and help them land their first fish, as well as to take out veteran anglers looking to bring home some dinner or catch a personal best. 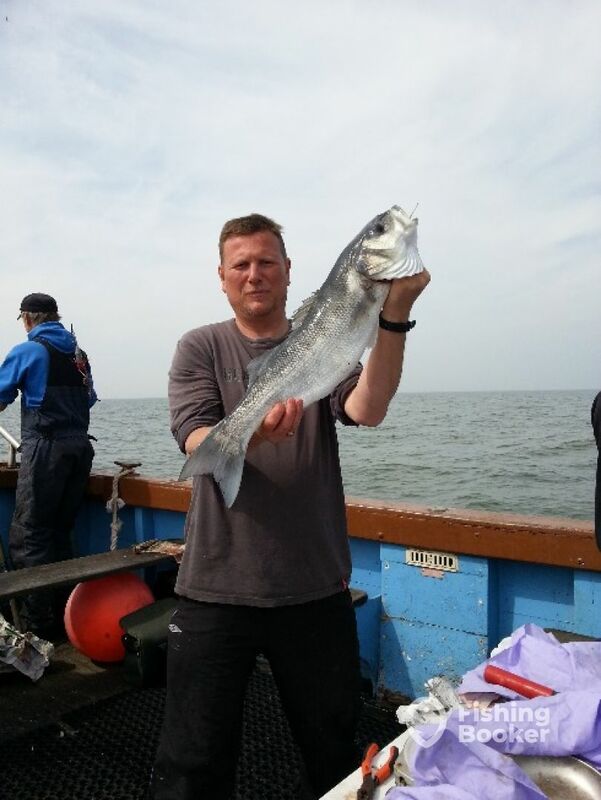 All trips include a seat for every angler, toilet, and everything you will need for the day’s fishing, as well as tea and coffee, hot snacks, constant help and tuition, and all fish caught cleaned and filleted ready for cooking. 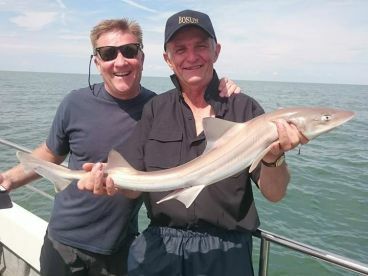 Whether you’re looking to spice up your UK visit or are a die-hard fanatic looking for the hottest new catch, booking a trip with Bonwey Charters is the right decision! What better way to spend a weekend day than by checking the bite? 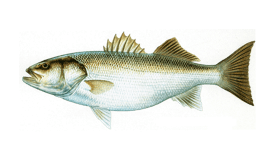 You can target Cod, Nursehound, and European Seabass on this trip. The charter will supply you with all the required rods, reels, and tackle. 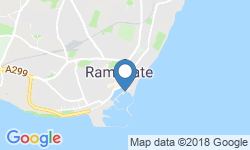 Grab your jacket and sunglasses and hit the water off the coast of Ramsgate. You'll go after Cod, European Seabass, and Nursehound on this 8-hour trip. The charter will provide you with all the required equipment. Berry (Commercial) originally built in 1986. Powered by a 125HP Caterpillar engine, with a maximum cruising speed of 10 knots. 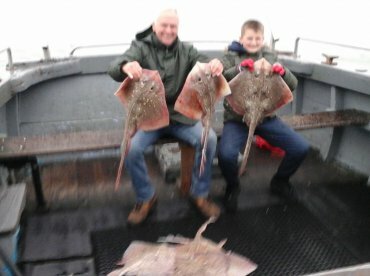 A great day’s fishing, one of my past times. I have been out on fishing trips previously, where the captain does not move the boat if fish not biting. It was good to bring 4 mackerel home for our tea,delicious. 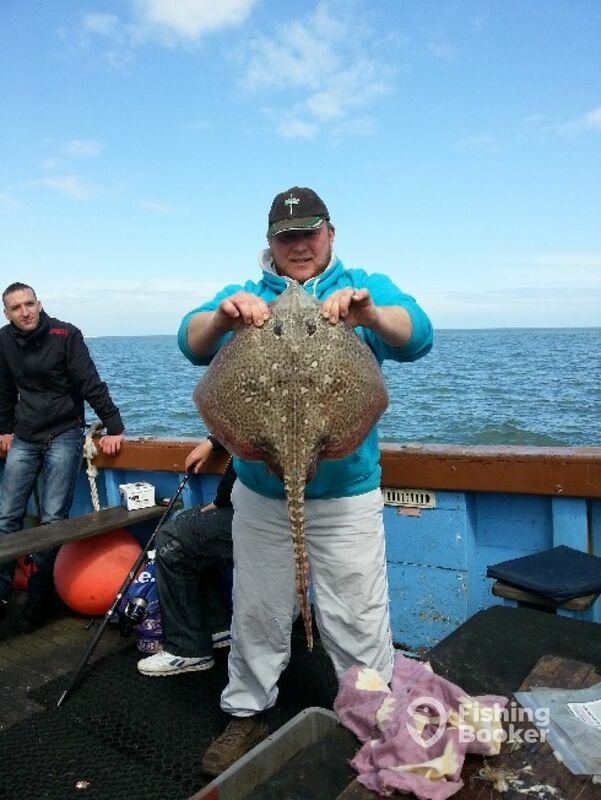 A great day’s fishing, one of my past times. 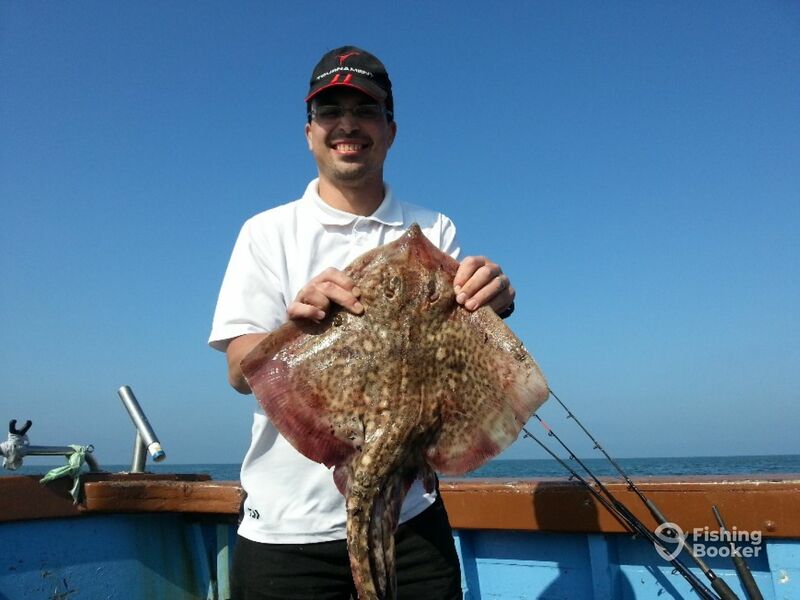 I have been out on fishing trips previously, where the captain does not move the boat if fish not biting. It was good to bring 4 mackerel home for our tea,delicious. 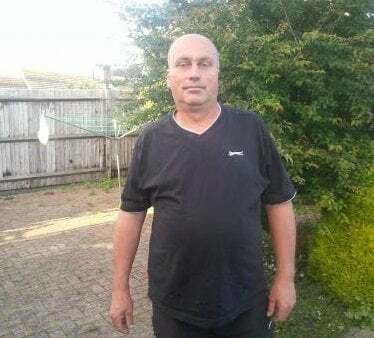 A big thank you to Paul and crew. My family which does include two very cold teenagers, with no gadgets had a great day and want to do it again.We enjoyed the experience and will be back when it gets a little warmer. A big thank you to Paul and crew. My family which does include two very cold teenagers, with no gadgets had a great day and want to do it again.We enjoyed the experience and will be back when it gets a little warmer. Thank you for taking care of us. I could not believe that they took my grandson and myself out for a great day, when we were the only people who had booked for this trip. I would have expected Paul to require a minimum number. 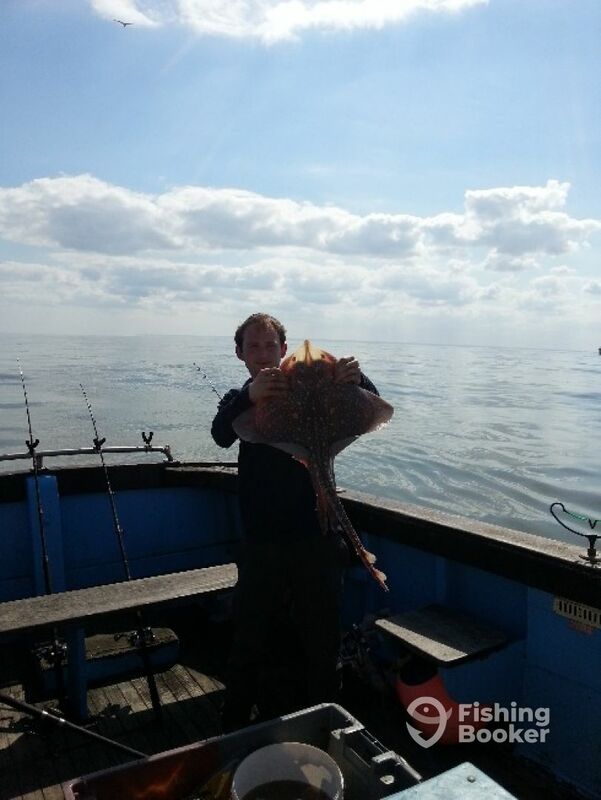 The service we got was excellent with a wide variety of bait available. Andy looked after my 11 year old grandson who had a great time and he can’t wait to go again. They let him keep the whole catch and given that Andy caught the most it was very kind of him. Andy also prepared all the fish ready for cooking. 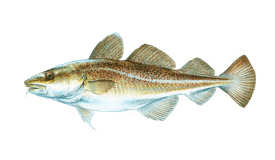 It was somewhat between seasons, too late for bass and too early for cod. 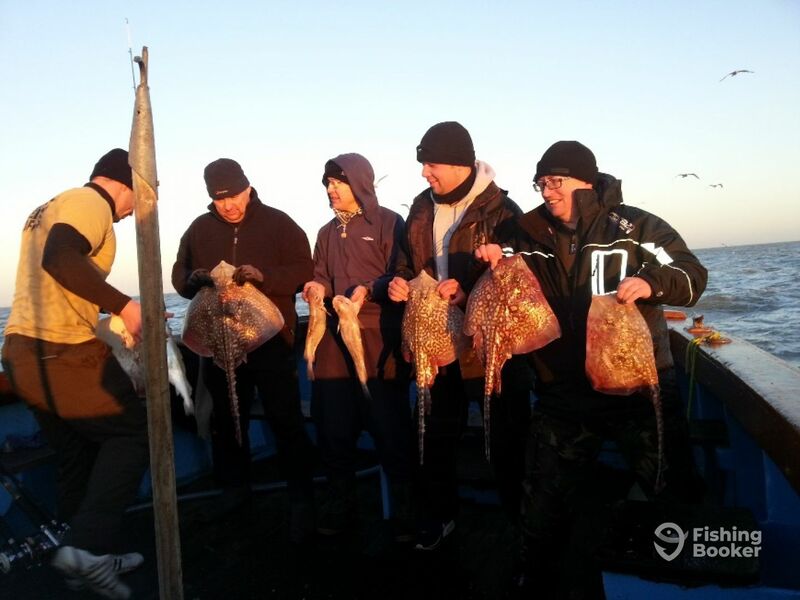 But they said we would catch skate and that we did, together with some nice whiting. Paul cooks a great sausage in a bap and keeps you supplied with tea & coffee. A great value for money day out.